Sign up and receive Property Email Alerts of Apartments to let in Vredekloof, Brackenfell. 2 Bedroom Apartment for rent in Vredekloof, Brackenfell. 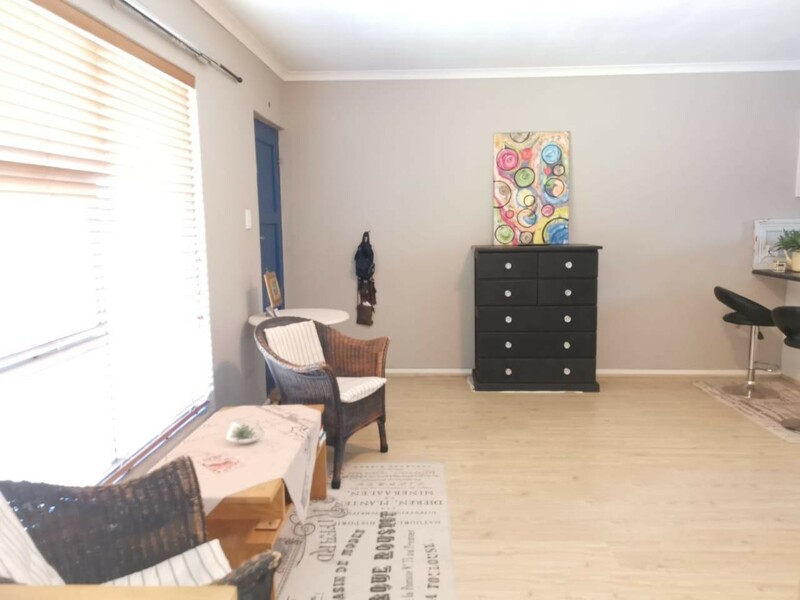 Close to Cape Gate and Glengary shopping Centre, easy access to the N1 and walking distance to the new Private School recently built in Vredekloof. 2 Bedrooms with built in cupboards, 1 Bathroom with shower over the bath, Open plan kitchen with built in stove and lots of BIC. Living area leading to a enclosed stoep and 1 Shaded parking bay. This complex offers communal Swimming pool,Tennis courts and a club house. Sign-up and receive Property Email Alerts of Apartments to let in Vredekloof, Brackenfell.